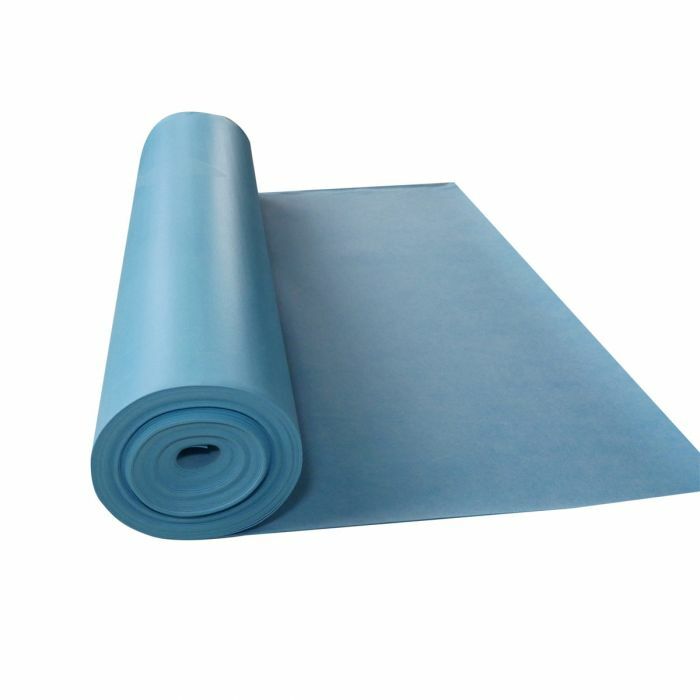 A universal sound reducing flooring underlayment that is perfect for use under glue-down or floating luxury vinyl flooring. Sound Buffer is a a universal sound reducing underlayment that can be used under luxury vinyl tiles and planks, laminate, engineered and solid wood floors. It is perfect for both glue-down or floating LVT installations, providing excellent full subfloor coverage. Sound Buffer is designed to significantly reduce the impact sound and floor to ceiling noise, as well as minimize impressions/indentations that can occur with luxury vinyl flooring. Great for both residential and commercial applications!